Whether you are planning a small intimate gathering or a more lavish celebration, the venue is one of the most important aspects of your wedding day. Once you have managed to secure your choice of venue, reaching the top of the wedding planning mountain will seem all the more achievable. Bring your imagination to life with one of our spectacular wedding venue choices, located within Essex and Suffolk. What better way to begin the rest of your life with your special someone than to be surrounded by mesmerising views in the middle of your very own fairytale? Each Milsom Weddings venue has its own unique character, providing a beautiful backdrop for your wedding photography and offering the very latest in modern facilities. Our venues are completely versatile; ready to be transformed according to your requirements for a truly personal experience. A stunning riverside location perfect for every kind of wedding. 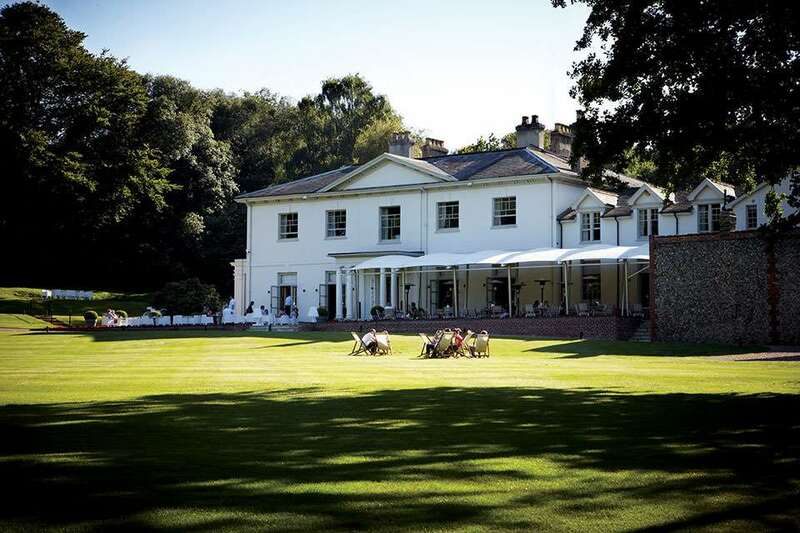 Milsom Hotels have a wide range of adaptable wedding venues in Essex. Le Talbooth is a Marquee and River Room wedding location that sits on a shoulder of the River Stour – it’s a picture perfect wedding location with unique backdrops for wedding photography. 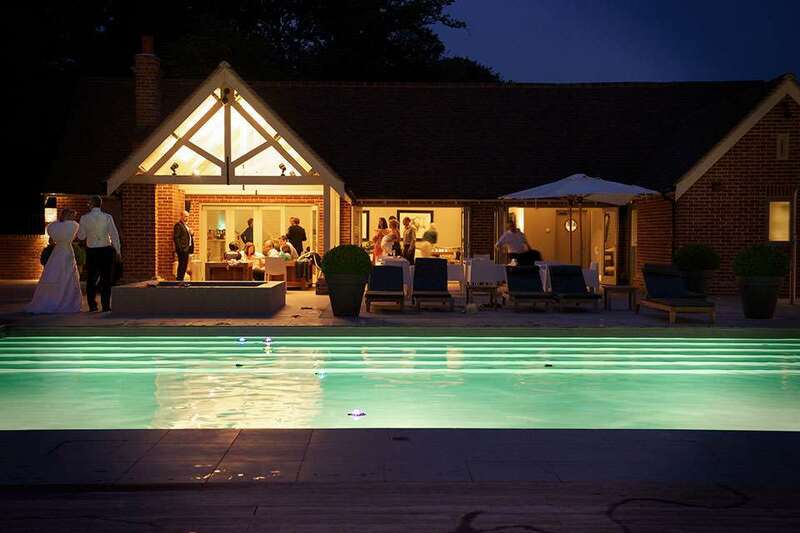 Maison Talbooth on Stratford Lane and overlooking the Dedham Vale is the ideal small and intimate wedding venue within a 12 bedroom countryside boutique hotel. With private gardens, a safe and secure outdoor pool, pool house, tennis courts, hot tub and mini-spa this wedding venue is well worth waiting for. 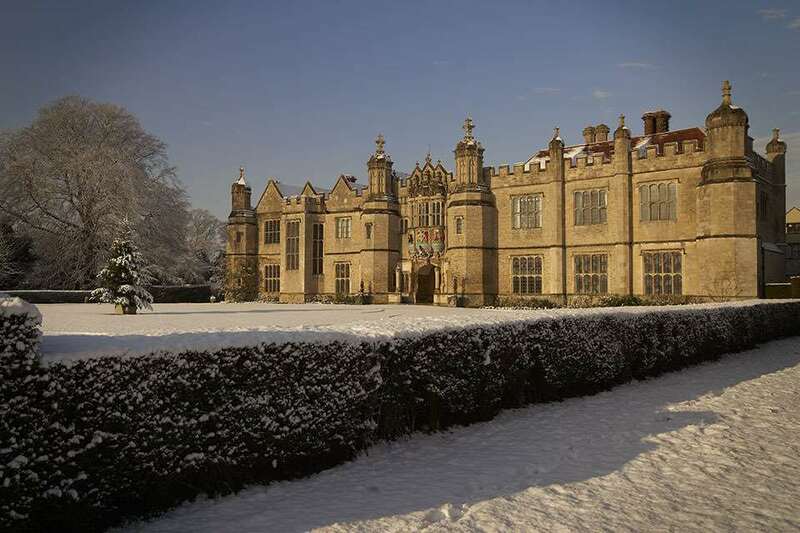 A magnificent Tudor mansion offering luxury and elegance. 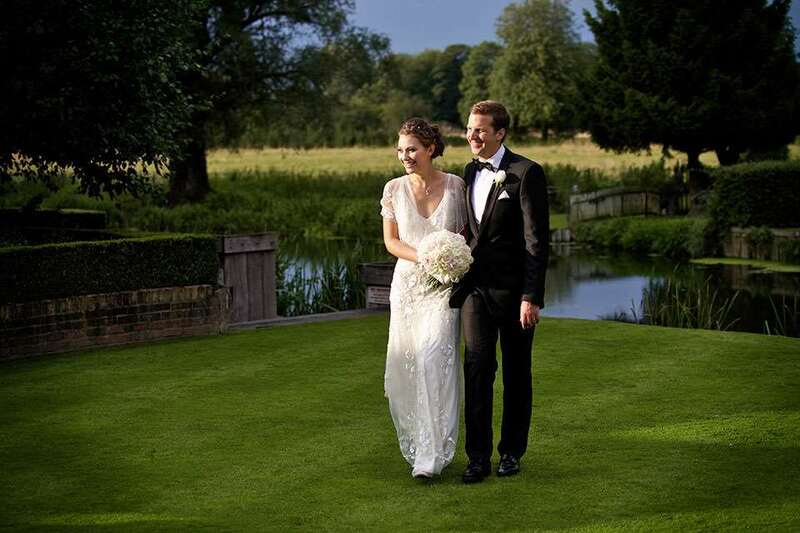 East Anglia is a beautiful part of the country and a perfect location to be married and we have the perfect Wedding Venues in Suffolk for your perfect day. Our venues provide a wide range of options when considering a wedding, wedding breakfast, hen party or celebration. With an abundance of countryside and some of the UK’s most quintessential coast towns, Suffolk Weddings are truly memorable! Milsoms Kesgrave Hall is located just off the A12 in near Ipswich and Woodbridge. Carry on along the A12 and you’ll head towards Aldeburgh or Southwold along with many other wonderful towns. If you’re planning on getting married in Suffolk then we’d love to invite you to view our dedicated wedding venue, described by journalists as ‘stunning’, ‘boutique’ and even ‘Suffolk’s ultimate wedding venue’.